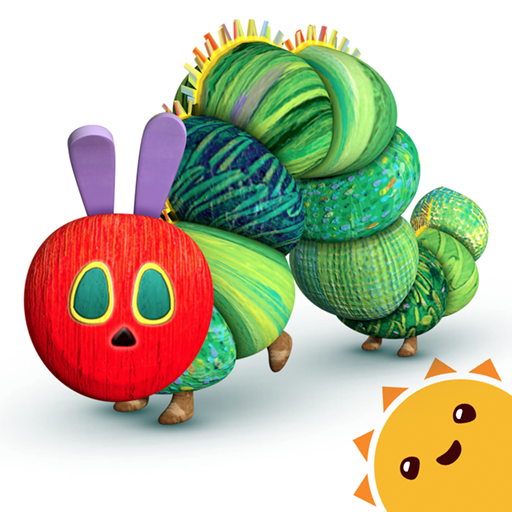 In this post, we will be learning about Eric Carle artwork and textures and we will learn how to make our very own! 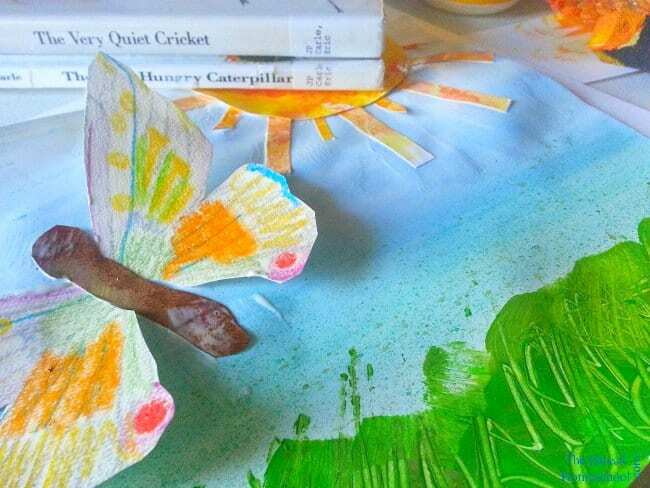 We have 5 posts coming up about five texture techniques inspired by Eric Carle’s books: The Very Hungry Caterpillar (otherwise known as “the Eric Carle butterfly book”) and The Very Quiet Cricket. 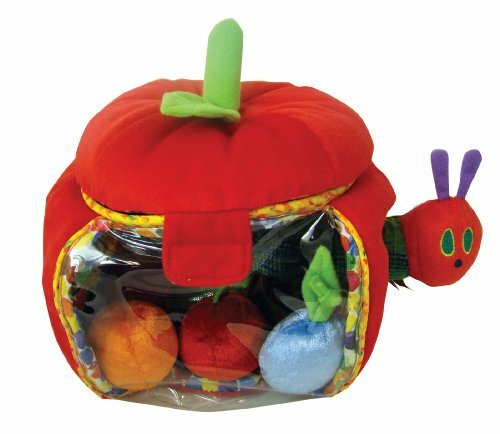 Today, your child will consider what type of insect they want to create. 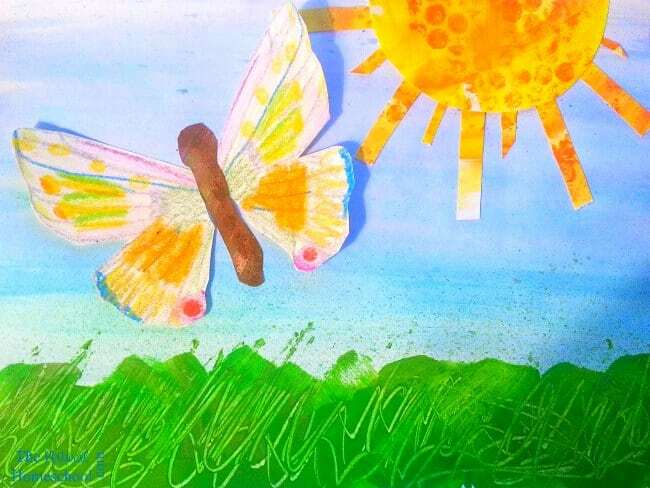 In this example, I plan to create a butterfly to soar around the background we have made so far. I think this technique is excellent for making insects with transparent wings. 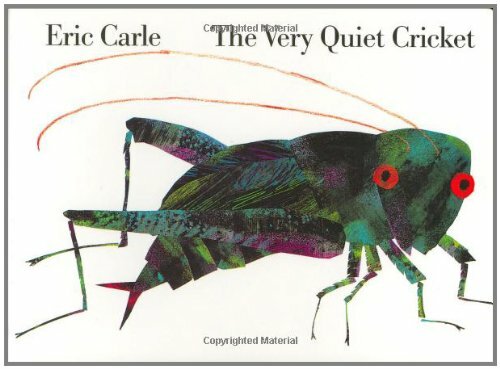 Allow your child to look at different insects in the book: The Very Quiet Cricket for inspiration. 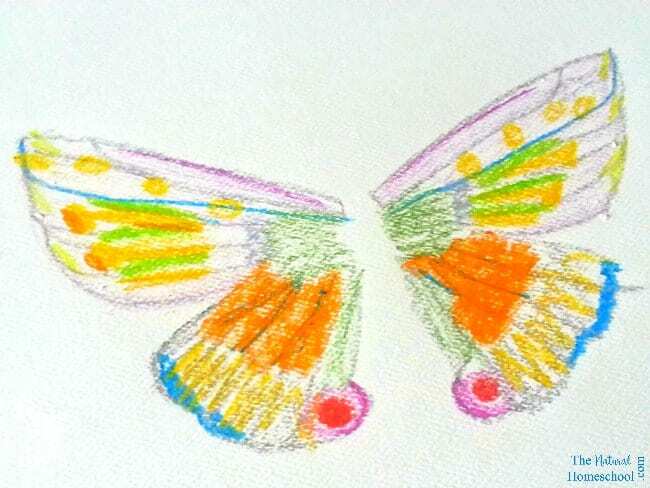 I’m taking that inspiration and using it in this example to make a butterfly. Note: Be flexible here and experiment with textures. 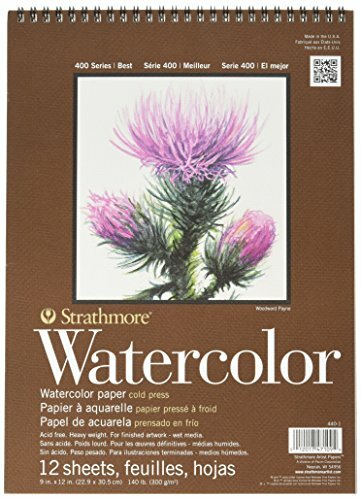 The watercolor paper is an easy option but you could also try crayon rubs on cardstock with real textures from nature! Many natural objects could easily mimic insect wings such as leaves with veins. 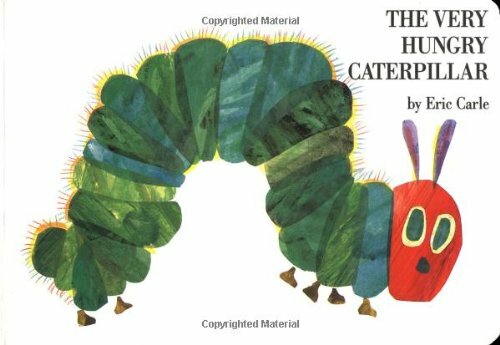 While looking at the insects in the book, discuss…. 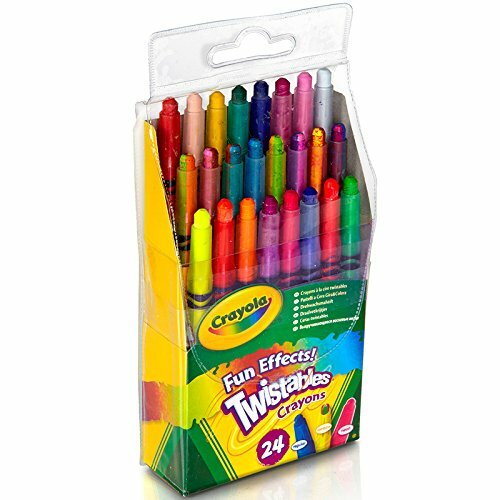 The variety of color used. How many colors can be seen in a dragonfly’s wings? Different types of wings of various insects. Whether an insect’s wings are translucent or solid. That they look textured and whether real insect’s wings are textured. 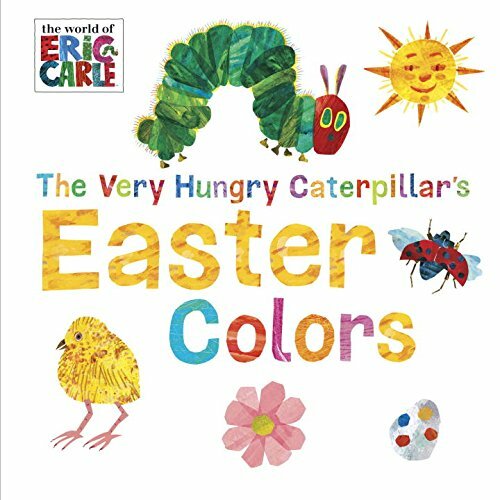 What color wings your child’s insect will have? 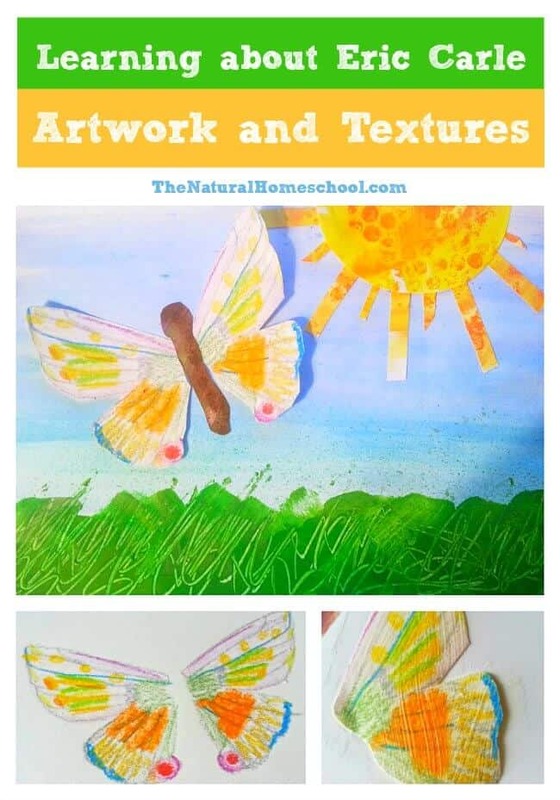 More possibilities for creating textured wings and insect bodies. Finalize the wings with lines for the veins of the wing as desired. Then cut them out. I added mod podge over the top if the wings just to give it added finish. I love working with mod podge. If you’re using glue instead just omit this step. Let dry on a non-stick surface. Next, let’s take a look at textures for a body for the insect. At this point it’s about experimenting with different brush textures. It’s a good time to add some stamping too! Any sponge or textured material will do! 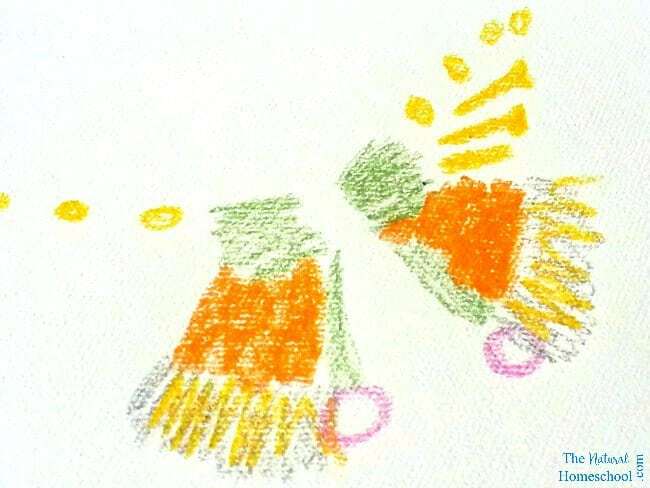 Guide your child in making serval sheets of textures and colors. Afterward, have them cut out the body for their insect. 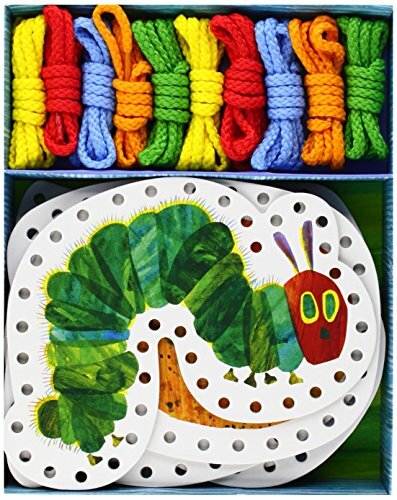 Once the children have cut out their shapes they can put the insect together. Some may require being glued to the background. In that case wait to glue till all the project parts can be arranged at the very end. 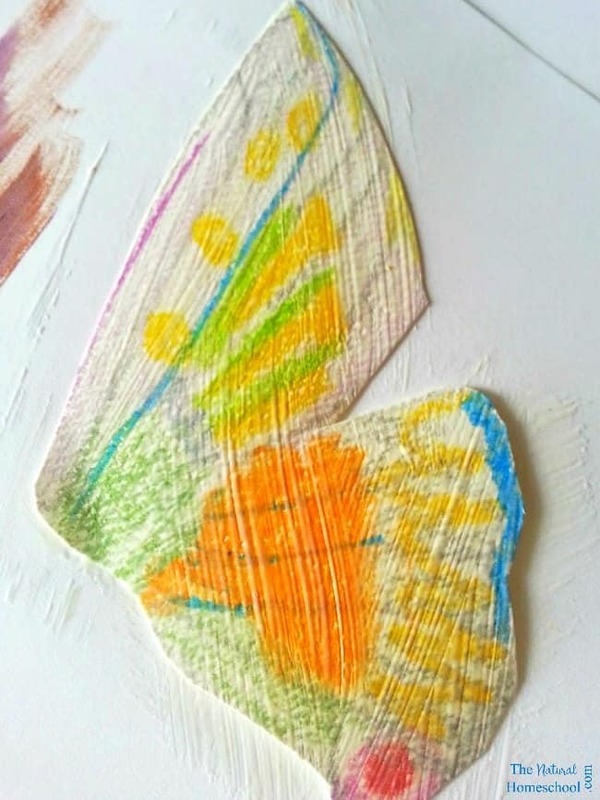 Butterflies, however, are particularly easy to construct by just gluing the wings to the body. 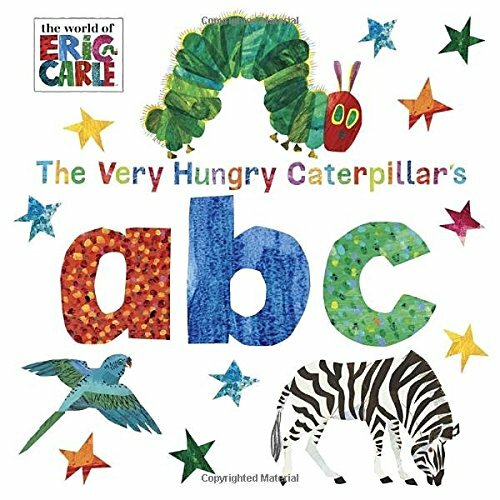 Thank you for reading our Learning about Eric Carle Artwork and Textures post! Visit us soon to see the next texture revealed! 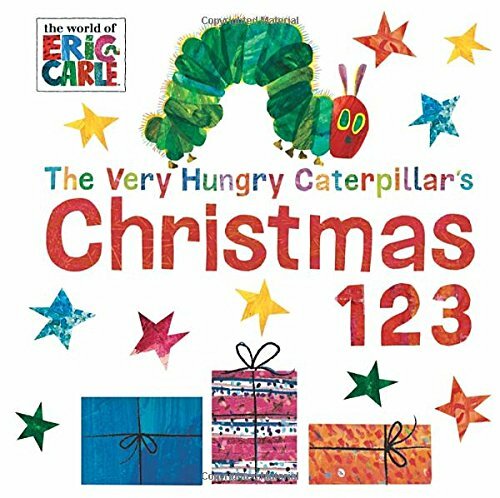 Click on the image below to see our other Eric Carle posts! 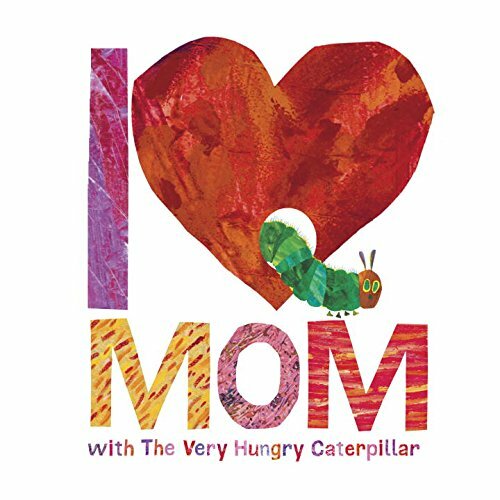 🙂 You will love them! This is really beautiful and fun art! I featured you on Mama’s Happy Hive blog.